Over the past 3 years, UON Architecture students and staff have worked with the Alice Springs practice, Tangentyere Design. This unique collaboration has allowed students to participate in designing real projects within the Town Camps of Alice Springs, while meeting residents and being part of the community for a couple of weeks. Many of the projects have subsequently received funding, and some have been constructed. Our contribution is a modest effort to restore a measure of social equity and cultural agency within places Australia appears to have largely forgotten. This exhibition is an overview of some of the work undertaken, and some of the experiences that were collected along the way. 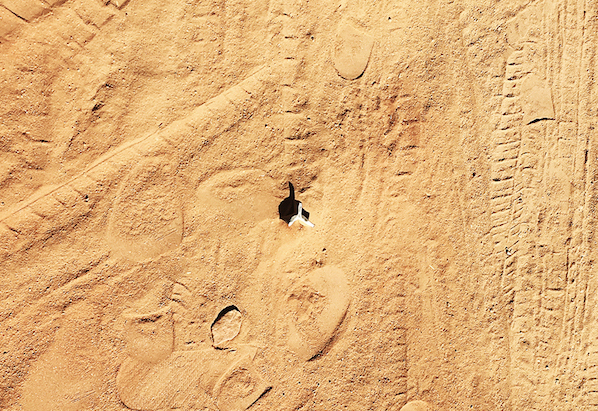 The image shows a star picket deeply hammered into the middle of a communal open space, surrounded by a handful of houses, within a Town Camp. It’s there to prick the tyres of the pricks who drift their cars at high speed in the middle of the camp. It reminds us of the happenings that we bare no witness to, but are none the less real. Does this happen where you live? In one of the wealthiest countries in the world, why are we still talking about this? Comedian and design enthusiast, Tim Ross, is coming to Newcastle and presenting his show 'The Mid-Century Project' at Watt Space Gallery during this exhibition on Saturday October 20th. 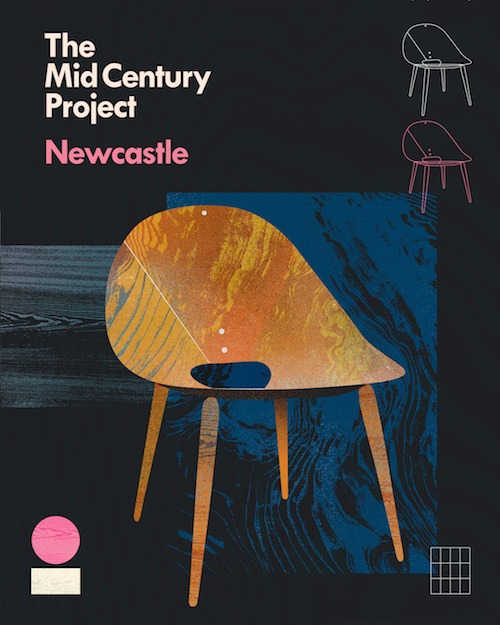 Following a sell out season as part of Melbourne Design Week and the London Festival of Architecture, Tim Ross and Kit Warhurst invite you to join them for The Mid Century Project Newcastle. For the past five years they have been skillfully blending storytelling, music and design in a mold breaking format and are thrilled to perform at this recently renovated gallery. For more information and tickets to the show, visit the website.